We Buy Houses Old Bridge NJ | BBB A+ Rated | Call Today! A Trusted And Accredited New Jersey Home Buying Company. No Repairs. No Commissions. No Stress. You Pick The Closing Date. Get Started Now To Receive Your No-Obligation Cash Offer! We Buy Houses – Old Bridge NJ! Sell Your Old Bridge House Fast. Need to sell your house fast in Old Bridge New Jersey and surrounding areas… we’d like to make you a fair all-cash offer. We can have a check in your hand in as little as 20 days. 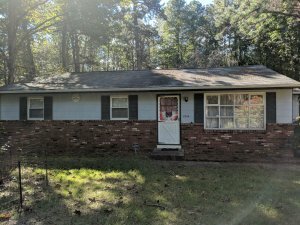 avoiding foreclosure, divorce, relocating, inherited an unwanted property, own a vacant house, upside down in your mortgage, behind on payments, owe liens, downsized and can’t sell your house, needs repairs you can’t pay for, fire damaged, bad rental tenants, and more. Do You Need To Sell Your Old Bridge House Fast? We help property owners just like you, in all kinds of situations. From divorce, foreclosure, death of a family member, burdensome rental property, and all kinds of other situations. We buy houses Old bridge and surrounding areas. Sometimes, those who own property simply have lives that are too busy to take the time to do all of things that typically need to be done to prepare a house to sell on the market… if that describes you, just let us know about the property you’d like to be rid of and sell your house fast for cash. We buy houses Old bridge, New Jersey and surrounding areas . If you need to sell your house fast in Old Bridge, connect with us… we’d love to make you a fair no-obligation no-hassle offer. Take it or leave it. You’ve got nothing to lose. 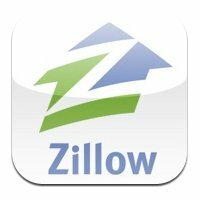 Check out what people are saying about us on our Zillow.com profile page by clicking the button below.